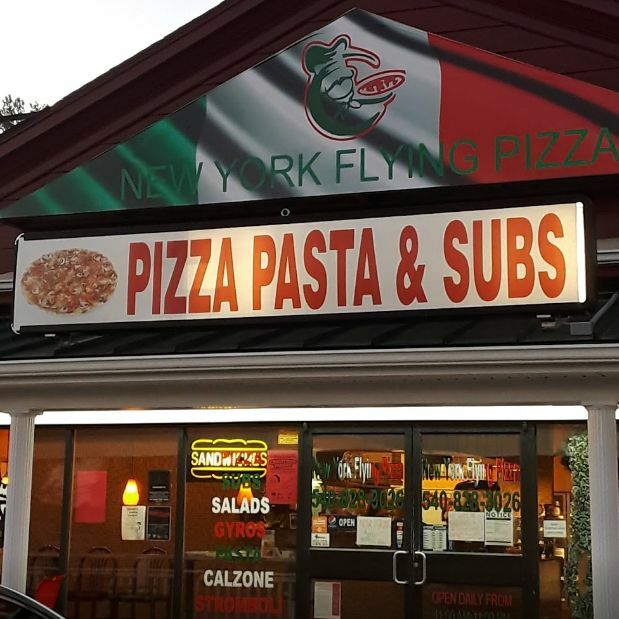 New York Flying Pizza is your number on source for the best pizza in Bridgewater, VA. We are an Italian restaurant that specializes in a variety of items including Pizza, Calzones, Strombolis and much more. We only use the freshest ingredients to ensure that you are completely satisfied. 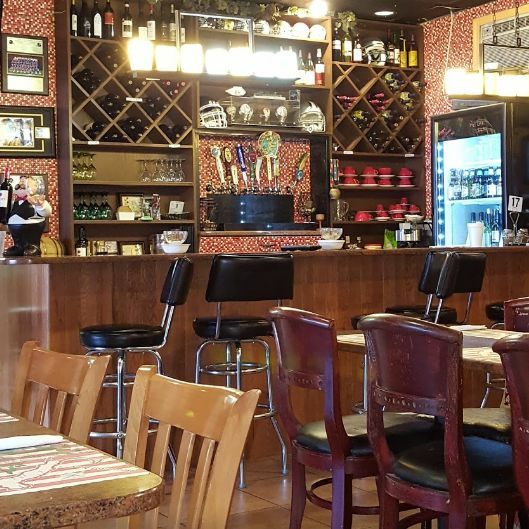 For a satisfying and memorable meal in Bridgewater, VA, call on New York Flying Pizza. Come in with your family and friends and enjoy anything from our famous Flying Pizza's, to our mouth watering Calzones. 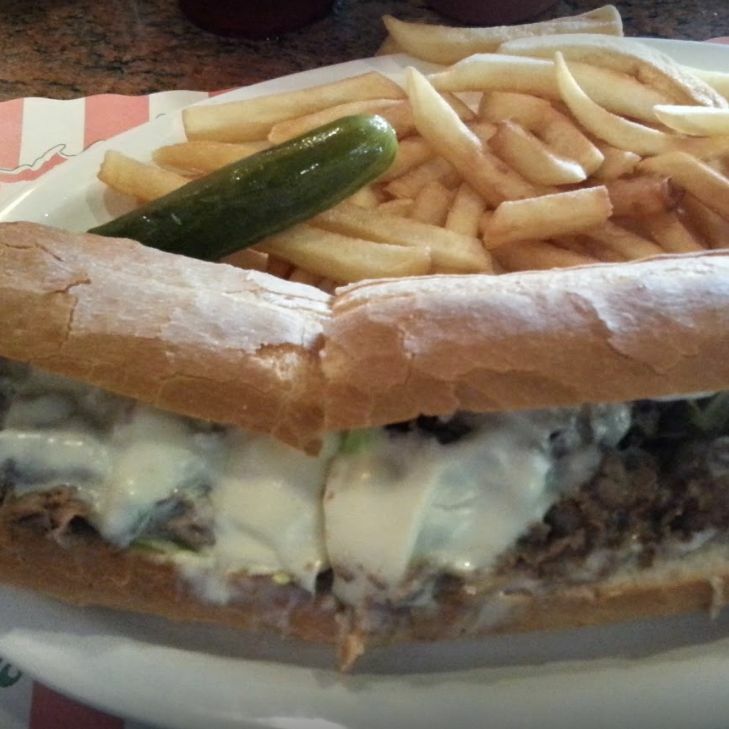 We promise you won't leave hungry or disappointed! No time to Dine-In? No problem. Place an order by phone or online and then come and pick up your hot a fresh meal in store. Yes, we cater too. Let us serve your next party, office lunch, or anything else your heart desires. We promise you and your guests will love every bite.